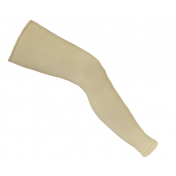 Compression Garment, Compression Therapy, Buy Compression Stocking, RCAPRI01, RCAPRI02, RCAPRI03, RCAPRI04, RCAPRI05, RCAPRI06, RCAPRI07, RCAPRI08, RCAPRI09, RCAPRI10. Size A - SHIPS FREE! Size B - SHIPS FREE! Size C - SHIPS FREE! Size D - SHIPS FREE! Size E - SHIPS FREE! Size F - SHIPS FREE! Size G - SHIPS FREE! Size H - SHIPS FREE! Size J - SHIPS FREE! 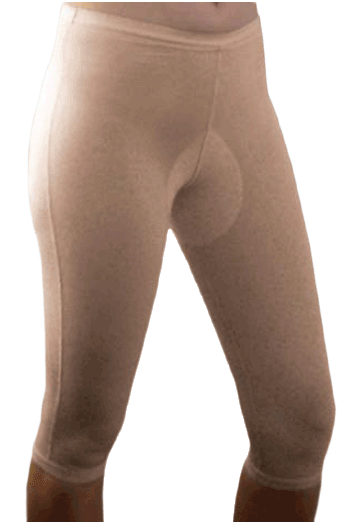 CircAid Comfort Capris, manufactured by Mediven, are incredibly comfortable capri mild compression garments. 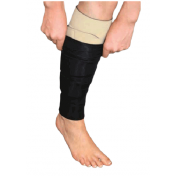 Providing mild compression from just below the knee to the waist, Comfort Capris are designed to fit under compression stockings, socks, and wraps to increase support and comfort. 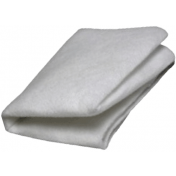 Available in a large variety of sizes, there is a capri size perfect for you. 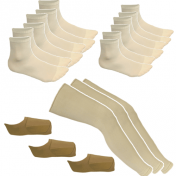 Comfort Capri Sizing Guide helps you determine the right size for your needs. 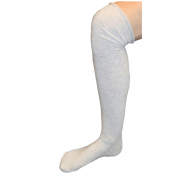 Comfort Capri vs. Thigh-High Elastic Compression Stockings compares the two compression therapy options.